I am a seo expert.I have Three years experience on it. Generally I provide 35+ Niche Relevant HQ Blog Comments backlinks to boost up website. 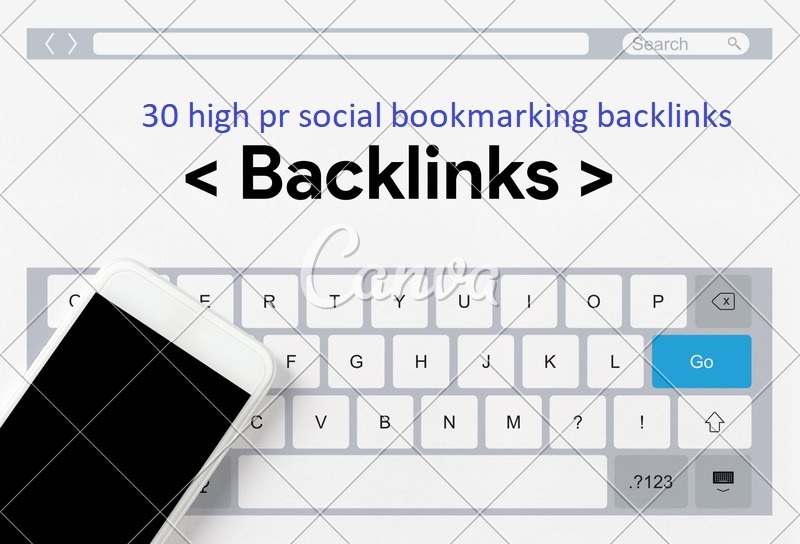 Niche Relevant HQ Blog Comments backlinks is the another best way to rank your website.To improve your website ranking you should place order on this service.I will provide you manually high quality and high pr social bookmarking backlinks.so hurry up.I hope you will be satisfied. Backlinks are the most important to Rank On Search Engine, this is why our services are focused on Manual link building. It works for YOU and brings real organic traffic!